Do you dream about getting better at free motion quilting on your domestic machine? 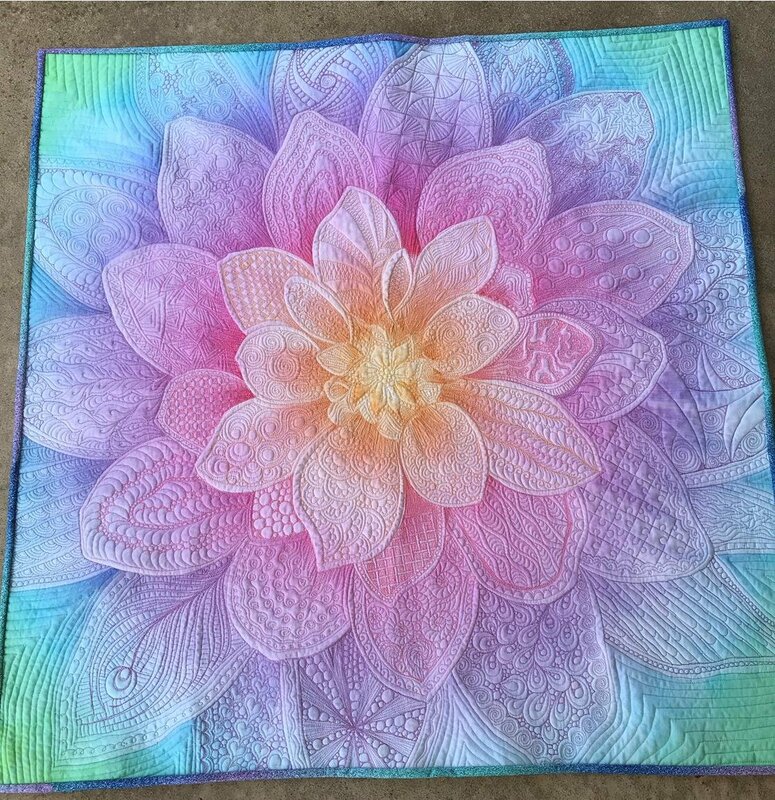 Come learn the basics to free motion motifs, take them a step further and let your creativity bloom onto the Dream Big Fabric Panel included in class. All levels welcome - beginners encouraged! Dream Big Fabric Panel, batting and backing needed for class. See additional supply list link for items to bring to class. Includes Dream Big Fabric Panel, Batting and Backing needed for class.